If ever an extension has dwarfed the existing house this is it! This very large extension to the existing return verandah bungalow was everything this family had ever dreamed of. 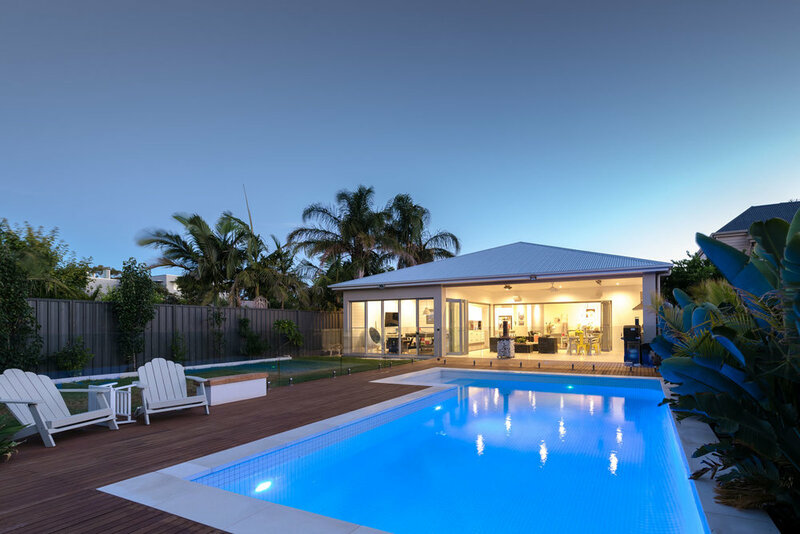 A large modern family area, games room, deck, pool and alfresco were all must haves in this design. And all whilst maintaining the street appeal and character of the existing home. The results were outstanding and the clients were overwhelmed with the functionality and appeal their new home offered.